Great Toys Arriving Daily! These Transformers Are Brand New-$7.00 Each! : REfinery KIDS! Great Toys Arriving Daily! 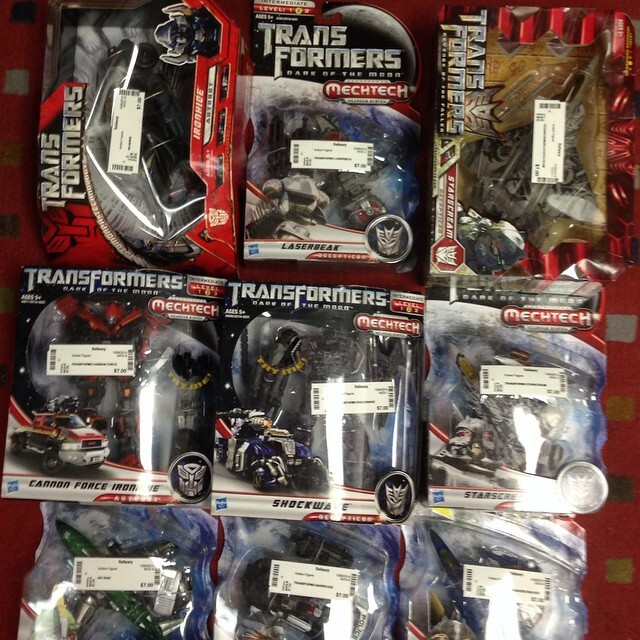 These Transformers Are Brand New-$7.00 Each!